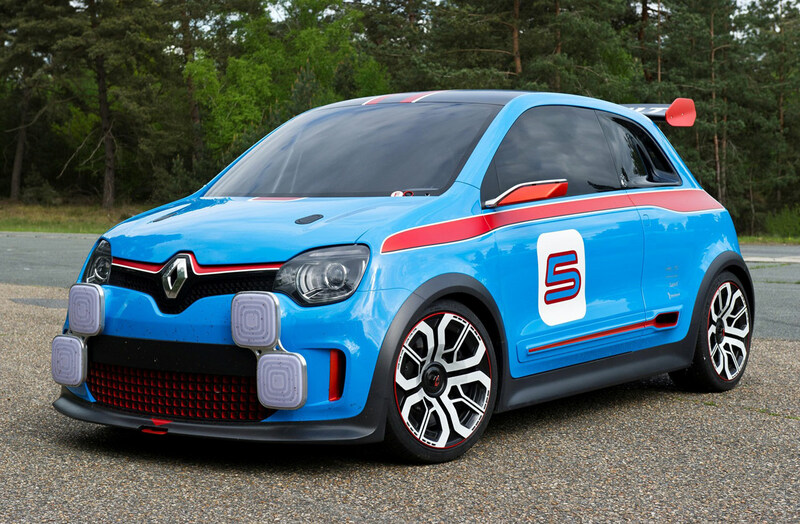 This concept car was introduced in 2013, as a preview to the new generation of the Renault Twingo. However, this isn't an ordinary Twingo - this has a mid-mounted 240kw, 3.5 litre V6 engine from a car already featured in Simraceway - the Megane Trophy. Nice ! This would be a monster to drive .